Google WiFi is one of the best purchases I’ve made. Before picking up Google’s mesh WiFi system, I was having coverage issues and consistent disconnect problems with my previous WiFi router. Since installing Google WiFi, my issues have basically vanished, and coverage across both levels of my home are great. 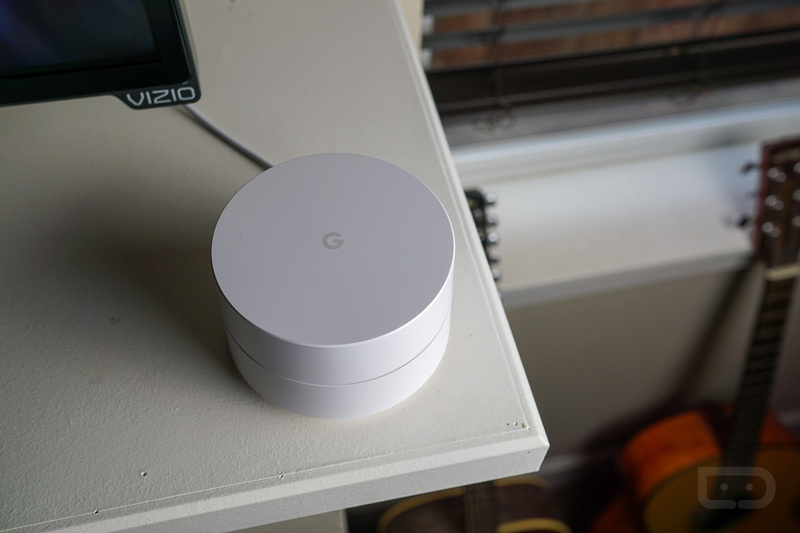 If you’re looking to upgrade your own home WiFi, Amazon is currently has a deal on Google WiFi. The deal is just for a single point of Google WiFi, not the 3-pack, but at $15 off, the single point is listed at just $114. If you need two points for your house, getting two at this price is still cheaper than the 3-pack, so you don’t have to feel like you’re wasting any money. I personally got the 3-pack, but only use two in my home and it works great. To take advantage of the deal, follow the Amazon link below.